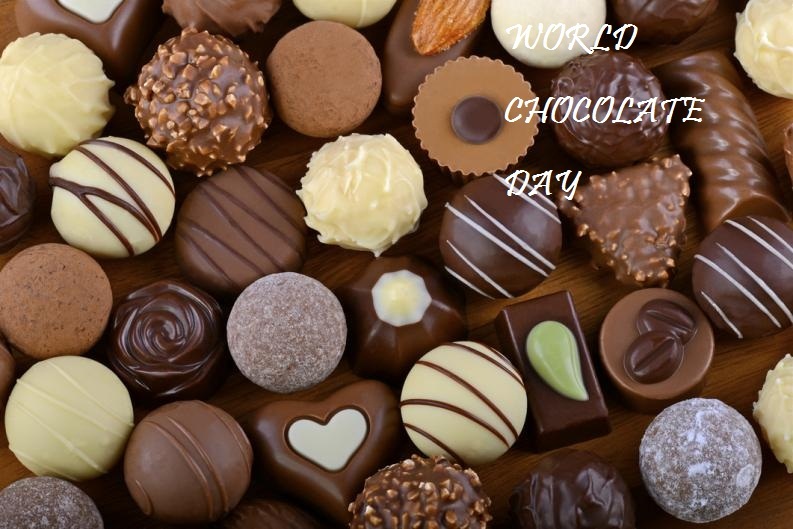 World Chocolate Day, a day to enjoy your favorite chocolate, Indulge your day with hot chocolate, chocolate milk, a chocolate candy bar, brownies, chocolate cake, or something covered in chocolate. Chocolate is extremely popular all over the world. It is said that first world chocolate day was observed in Europe on July 7, 1550. Chocolate comes in different flavors, including milk, white and dark chocolate.